As miniature worlds, beautiful locations and homes to communities seemingly distant from the stresses of modern life, Scotlands many islands hold extraordinary fascination for countless people, not least on the hundreds of thousands of people who visit them each year. 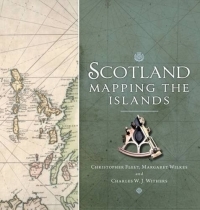 Maps too fascinate, as objects of visual delight and historical importance, and as a means to represent and understand landscapes.This stimulating and informative book reproduces some of the most beautiful and historically significant maps from the National Library of Scotlands magnificent collection in order to explore the many dimensions of island life and how this has changed over time. 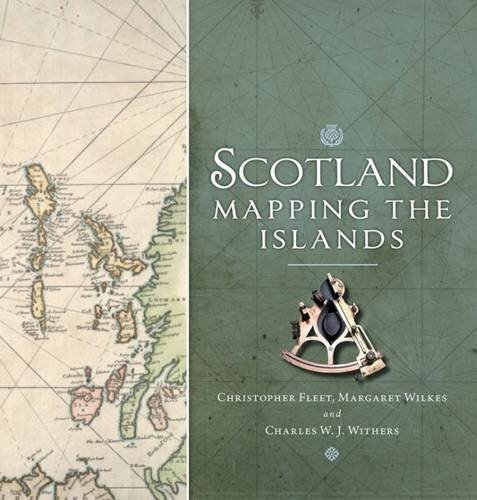 Arranged thematically and covering topics such as population, place-names, defence, civic improvement, natural resources, navigation, and leisure and tourism, Scotland: Mapping the Islands presents a rich and diverse story of Scottish islands from the earliest maps to the most up-todate techniques of digital mapping in a unique and imaginative way.